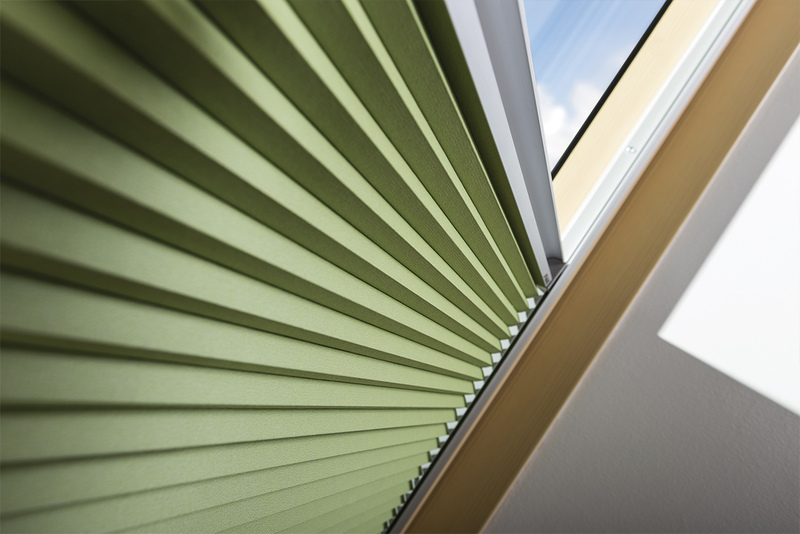 In addition to placing heavy emphasis on aesthetics, a key requirement of any FAKRO product is that it should offer the highest standard of durability. FAKRO roof windows have been designed to function effectively in the harshest environments to a standard which others either do not offer or have been slow to introduce. 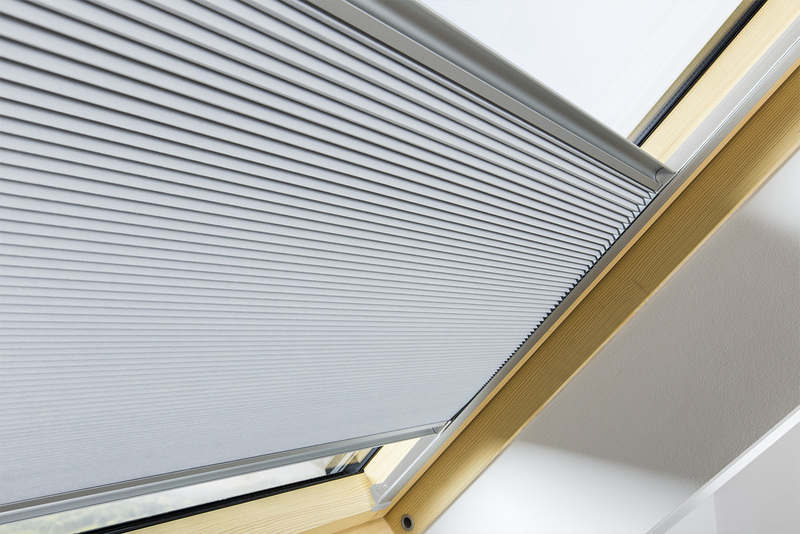 A system for which a patent is pending relates to special locks used in FAKRO roof windows which protect the glazing unit against unauthorised removal. Other manufacturers may offer only laminated glass which can be removed simply by undoing the retaining profiles. 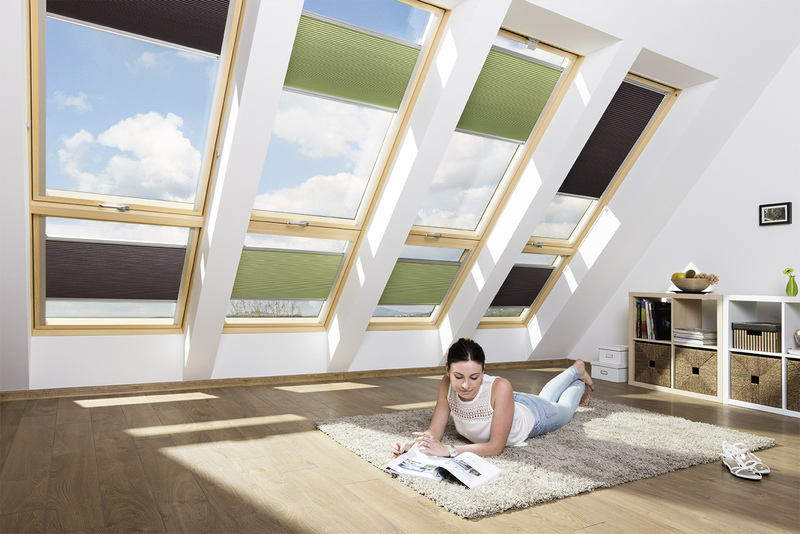 Protection of corners is currently the subject of a further patent application in which the technology of joining window profiles makes FAKRO roof windows perform even in the most extreme weather conditions. Unlike other competitors’ roof windows (particularly white windows), no cracks will form in corners. 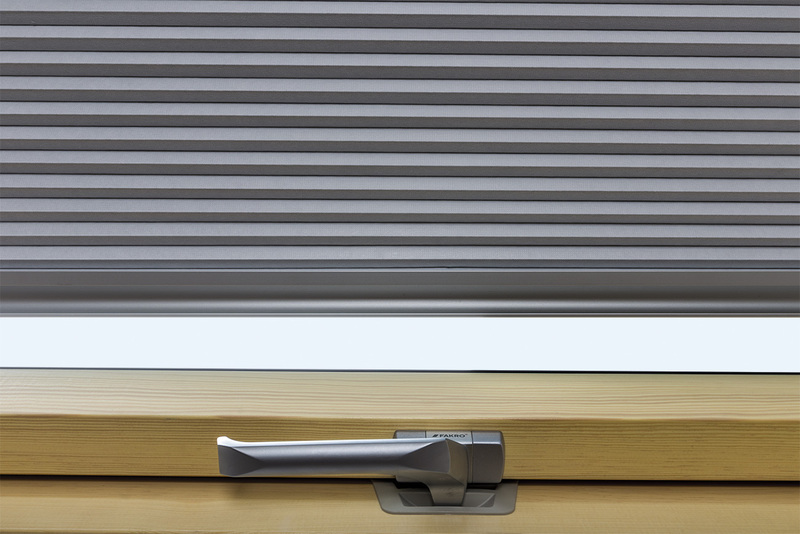 A sash guiding system ensures optimum contact between seals and profiles while enabling the window to be installed or removed quickly without taking out the sash. 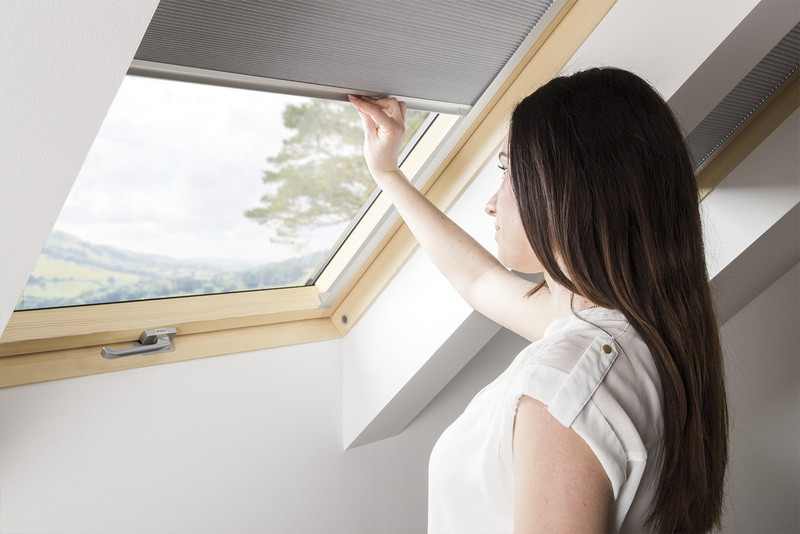 ‘Profi’ class roof windows have been equipped with an additional glazing seal which improves airtightness even under the most extreme weather conditions. 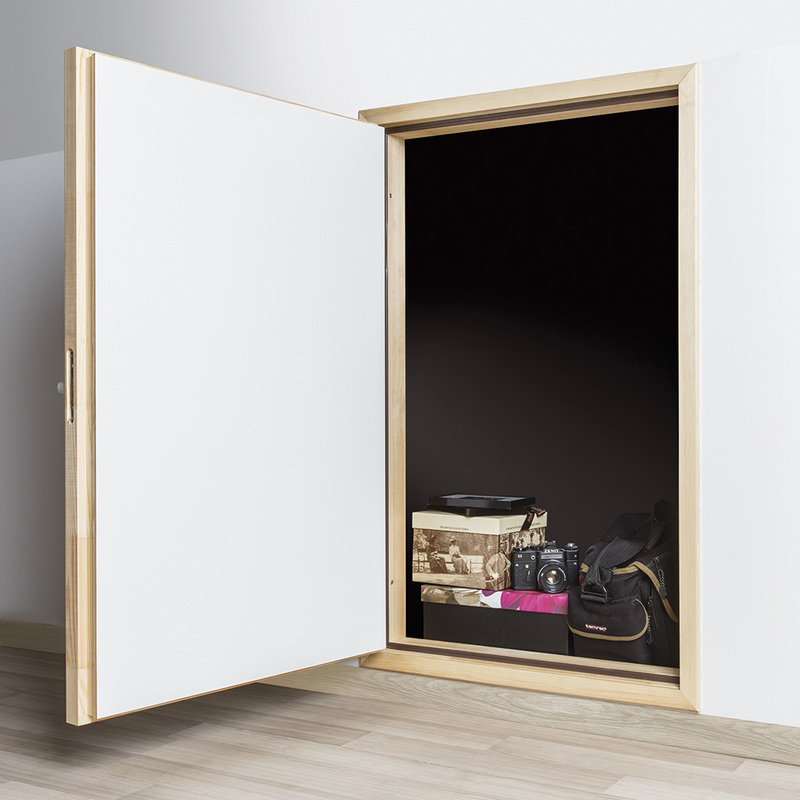 The seal also provides enhanced acoustic performance. 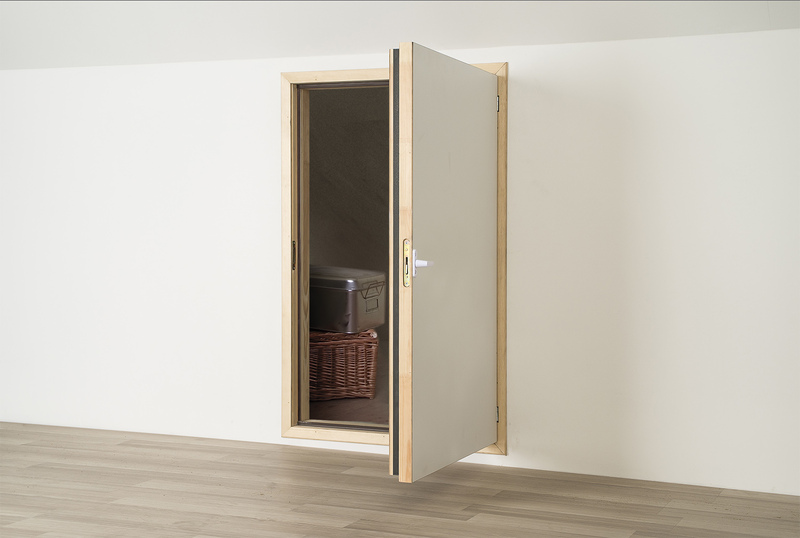 Warm TGI spacers reduce thermal bridging, thereby minimizing condensation on either glass or timber and greatly increasing the durability of the timber. 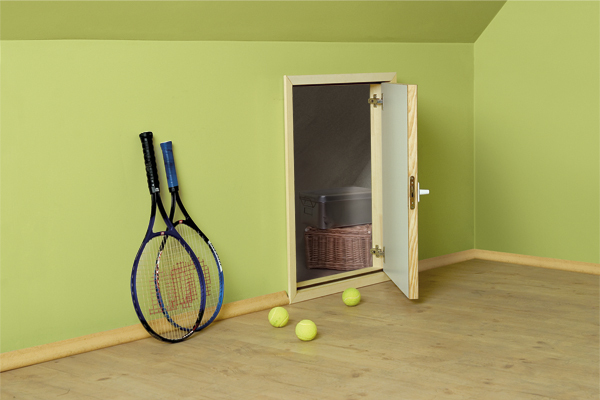 Vacuum impregnation of the timber is several times more effective than immersion. 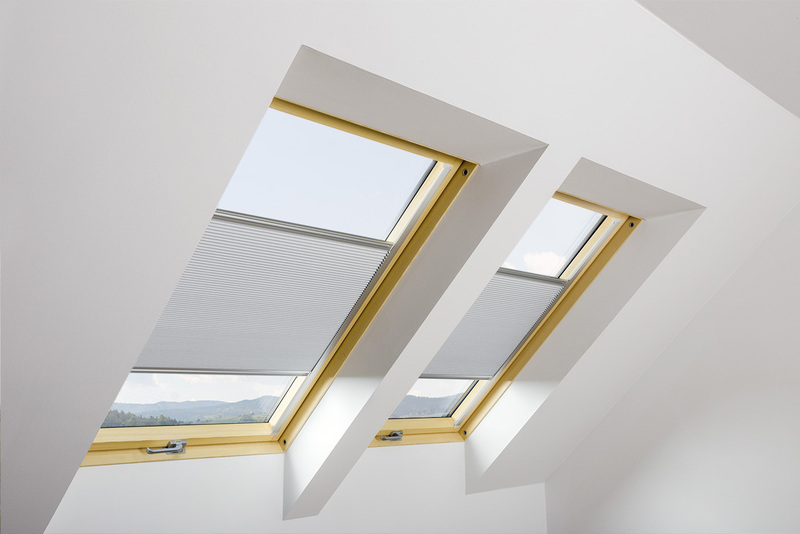 FAKRO roof windows are vacuum impregnated with exposed surfaces also being finished with successive coats of a durable lacquer to provide lasting protection and appearance.